Oh, Shaqzine, how do I even begin? 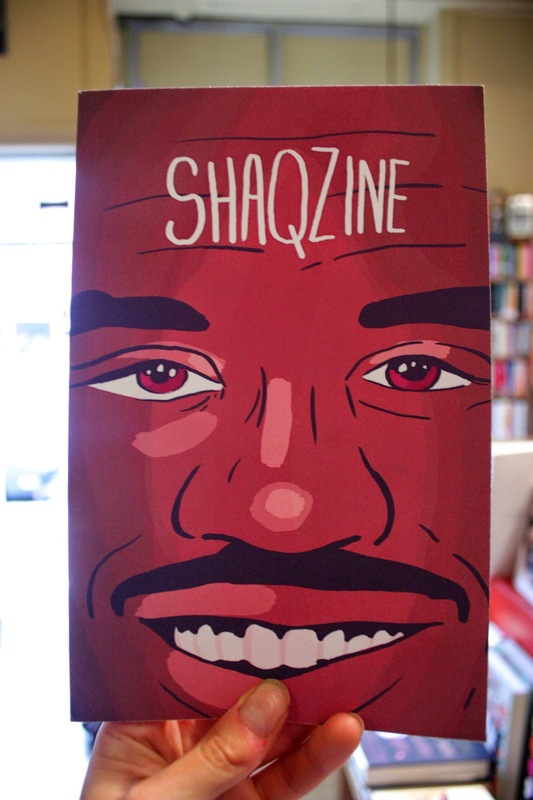 Certainly one of our highlight TCAF purchases, Shaqzine is, well, it’s a fanzine about Shaquille O’Neal, and it’s the greatest. With contributors ranging Neil Hershberger to Chloe Silver, Shaqzine has something for all your Shaq needs. Rorshaq test? You got it. Shaq Paper Doll? But of course. And as witnessed by Shaqzine's Tumblr, the fine folks behind Shaqzine are just getting started. 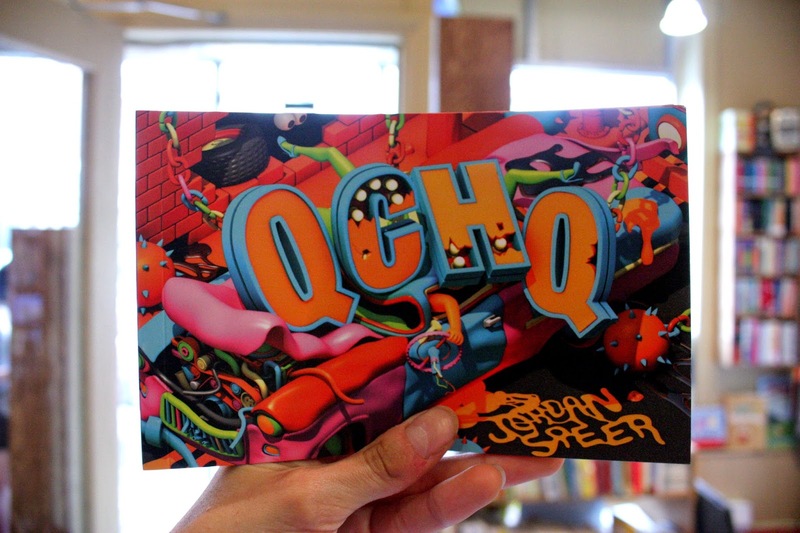 Jordan Speer's new book with Space Face, QCHQ, is a gorgeous photo-realistic set of landscapes, some panoramic, with an underlying narrative about a space-age Panoptic & Sanitation company that is doing an overview of a recent tomb digging. Things get crazy. Jesse Jacobs! Woop! 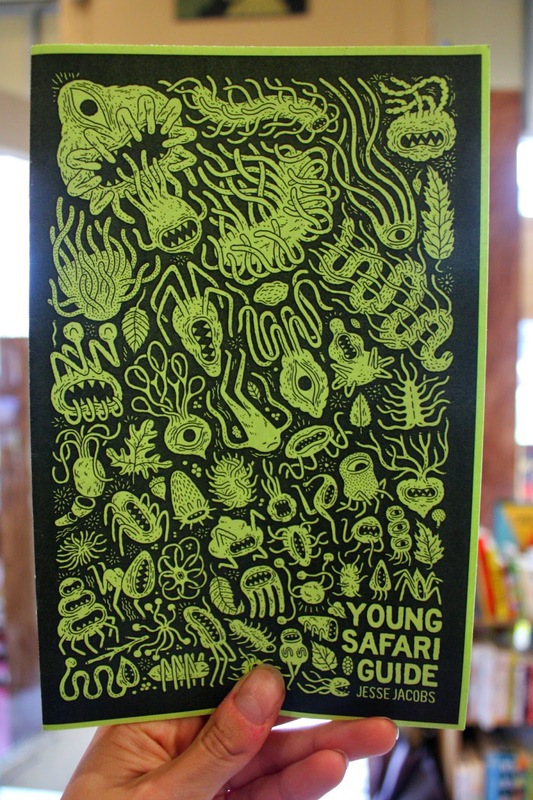 We love Jesse Jacobs and have been fawning over his newest Koyama title, Safari Honeymoon, so how could we resist the Young Safari Guide zine? It's fabulously printed on neon green paper and features a host of gorgeously surreal beasties you've come to expect from Jacobs. The PEOW Comics booth was basically too crazy to even get near for most of the week-end, but I managed to part the seas on Sunday, for I could not leave the convention without a bit of Baby Goose. How could I resist a Baby Goose zine with a line like this:"I'm on a bike, riding to kiss your face, REALLY HARD." 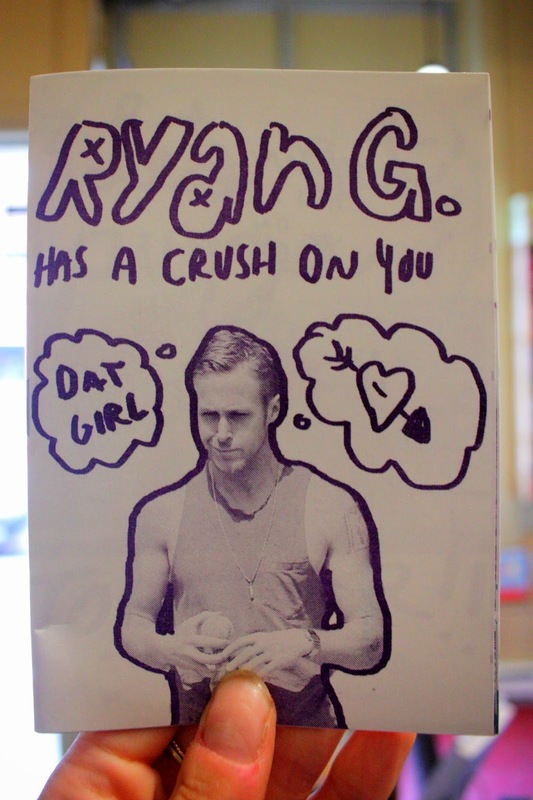 This zine is perfect for any little cutie in your life who needs to know that Ryan G. feels the same way about them as they feel about him. We stocked up on the first two issues of Eric Kostiuk's Hungry Bottom Comics! Eric's comics are a great mix of humour and reflection; in the first issue he explores his formative years navigating Toronto's gay scene, and a casual rebound relationship that leads to an HIV scare. His experiences push him towards contemplating his relationship with his femininity, and years of self-shame about it. You will straight up not believe it but we have SO MUCH MORE. Come visit us! 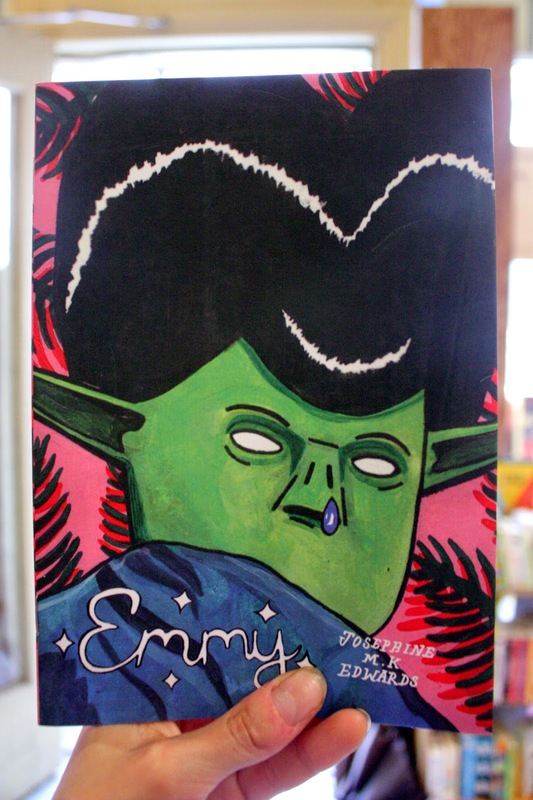 Come gawk at all the new things we lovingly hand-gathered at TCAF for you! Our only regret is not getting staff uniforms from the MASSIVE booth.